The creation of two cities instead of the existing Municipality that combines the historic city of Venice and the lagoon with Mestre and the rest of the mainland is the only solution possible for effectively governing these distinct cities and achieving a real future for the whole area that is not based primarily on mass tourism and its derivatives. Venice and Mestre are two completely different realities that were united during Fascism in 1926 and whose history and issues are entirely different. Therefore, separate mayors and town councils are needed to look after each city. 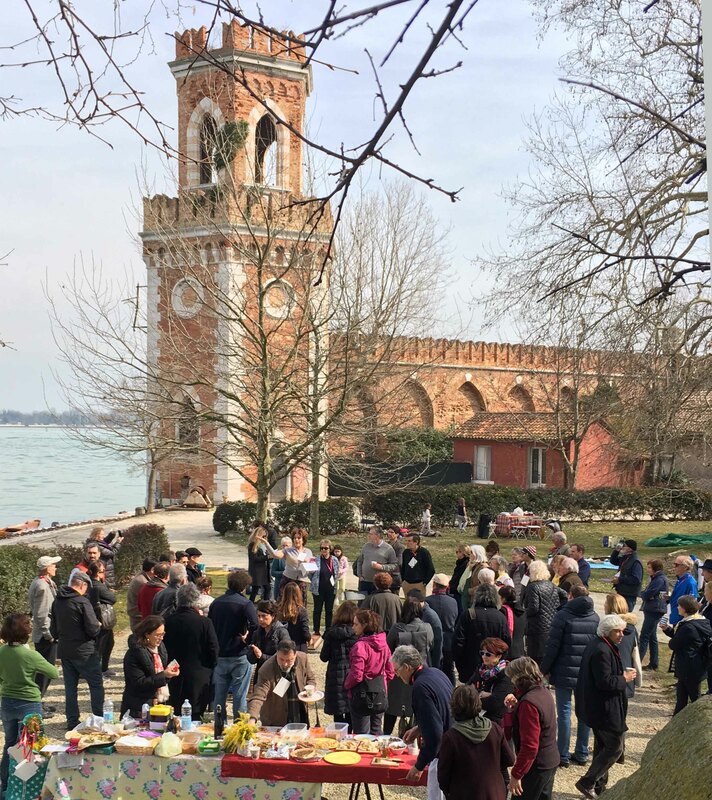 Each would be free to focus on the specifics and answer to the citizens that will be electing them: Venetians in the historic city and islands in the lagoon for Venice, and “Mestrini” in Mestre, Marghera and connected parts of the mainland. Autonomy of the two neighbouring municipalities will enable both to work for a better quality of life and prosperity in each city, and relieve the tensions between them. In the 1950s Venice had 219, 000 inhabitants (less than 100,000 on the mainland). Today it has 82,500 (54,000 in Venice plus the islands Lido, Murano etc.) and an average of 2 or 3 per day are leaving the city (more than 1000/year). Half of the resident population is aged over 65. 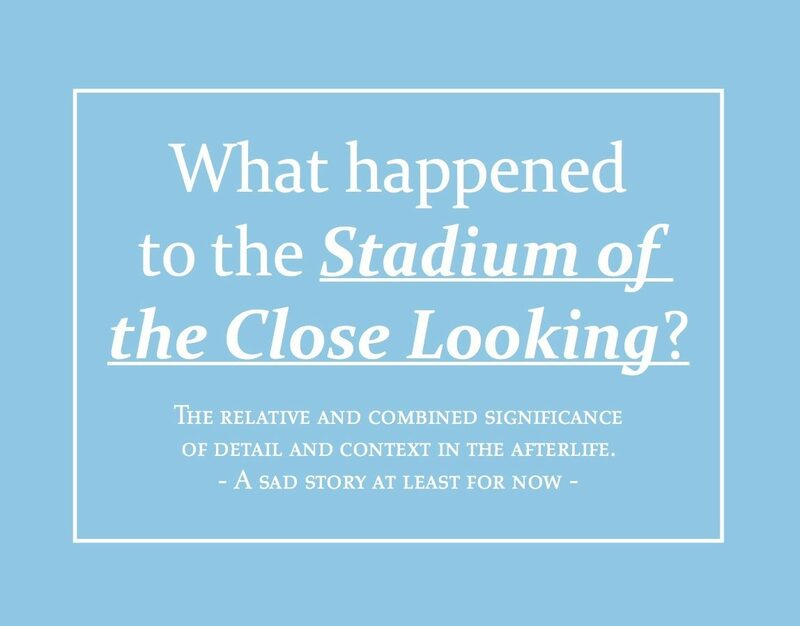 If things do not change, death of the city is inevitable. The time has thus come to give the citizens of Venice and Mestre the opportunity to be represented by mayors and town councils equipped with the administrative tools to devise and implement policies to protect and invigorate the very different cities as places where people live and work (not merely a tourist destination in the case of Venice and a dilapidated dormitory town and semi-abandoned industrial zone in the case of Mestre and Marghera). The creation of the two municipalities is urgent, also given the emergent “metropolitan city” administrative level that replaces the provincial organization that can potentially take care of all coordination of services etc. necessary on a more macro level. Other European conglomerations are also subdivided into separate municipalities: Brussels has 19 municipalities with a population of little more than one million; Vienna with 1.7 inhabitants has 23 municipalities. Each will be able to dedicate attention to one of the two very different realities and obtain better results. More direct control of elected representatives. Eradication of the sub-municipal administrative layer that currently costs €7 million/year. Reduction of the overall number of political representatives (sub-municipal counsellors, city-counsellors and deputy-mayors) and lower pay for all (remunerations, mayors included, are proportional to the population). The “metropolitan city” will provide coordination between the two cities, especially in matters of transport and services. An “administration of proximity” is an effective political-institutional representation for the city of Venice, that is now only considered a “historical center”/museum-city that extends predominantly on mainland. Introduction of policies to attract new residents and provide homes, especially to young people who work in Venice, and tax incentives for residents and businesses, particularly in non-tourism dependent sectors, that relocate to Venice. Fiscal leverage is not an easy path but the administrative tools exist. There are very positive examples elsewhere in Europe. These instruments can never be used if the municipality keeps Venice and Mestre tied together. Potential to acquire “special statutory status” (Statuto Speciale), which has so far been denied at a national and community level because of the predominant mainland population. 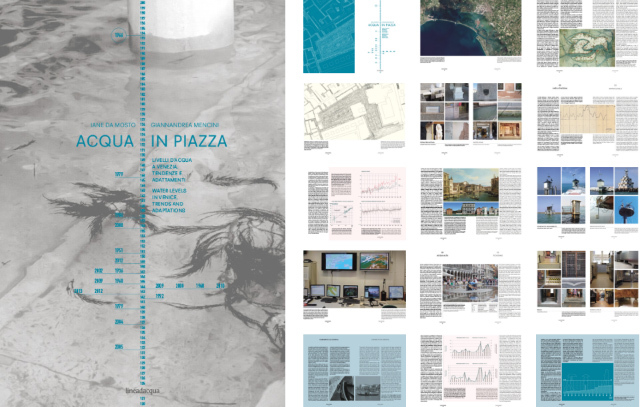 Adoption of special and innovative forms of governance for a unique city and the conditions to host some of the most important Italian and international cultural institutions. Mestre could be a great city in its own right, without having to identify itself as Venice’s “step sister”. Persistent tensions between the two realities would end and the inhabitants of Mestre would no longer consider themselves second class citizens. More focus on Mestre’s specific needs, with its own development trajectory, free from having to satisfy overflow of the less economically and culturally significant sectors of Venice’s tourism, linked with its strategic position as the infrastructural junction of development and connection: airport, station, highways. In the past, the main deterrent for the autonomous Mestre was the prospect of indirectly profiting from the funds provided under Venice’s Special Law (central to the huge corruption scandal associated with the mobile barriers project etc.). These funds are no longer provided by the central government. 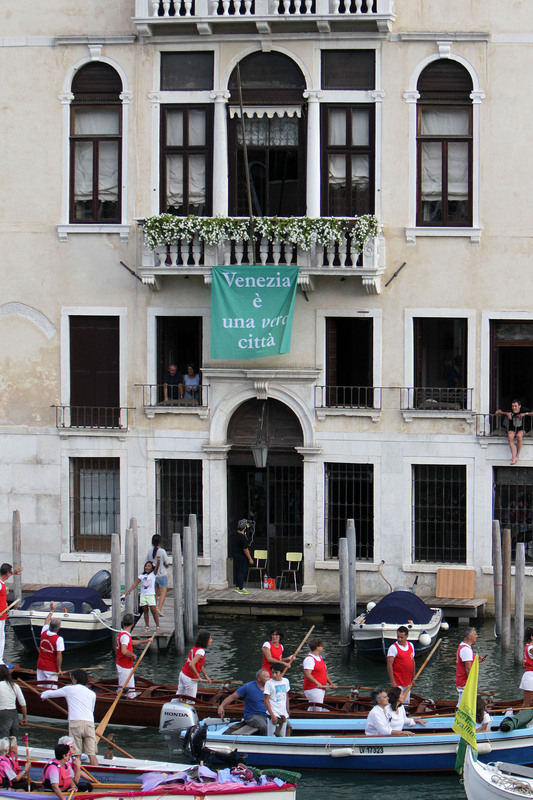 Residents of Mestre will be freed from higher property and waste collection charges deriving from being part of the municipality of Venice. Solutions can be found for problems specific to Mestre-Marghera such as security, the revival of the city center with cultural and commercial activities, viable proposals for the so called abandoned areas of Mestre and revival of Marghera as a post-industrial development. 12 QUESTIONS ON THE REFERENDUM AND 12 ANSWERS.